for unique gifts & find fantastic buys! Cost is only $10 per space! Interested in becoming a vendor? View our Flea Market Contract 2019. Perk and Park mobile espresso bar serving Zeke’s coffee and pastries! Meet us in the Long Reach Village Center parking lot to safely and securely dispose of sensitive information. Limit 3 bags/banker boxes per household. First come, first served. The event is over once the truck is full. View a full list of accepted electronics here. Non-sensitive or non-recyclable materials including magazines, flyers, newspapers, binders, notebooks, x-rays, TV’s, appliances, and CRT’s. Two Village Board positions and a Columbia Association position will be filled at the annual Long Reach Election. Residents can vote at Stonehouse. Absentee ballots will also be sent by mail and may be picked up at Stonehouse. Have a sale in your own yard and we'll take care of the advertising! "Spring & Summer Bulbs: fun and easy"
This presentation discusses where to plant bulbs and the best times for planting. It discusses caring for bulbs and presents simple rules for planting and transplanting bulbs. No matter the season, there is something exciting happening in Long Reach. Throughout the year we offer a variety of community events! Searching for Spring – Annual Egg Hunt with crafts, balloons, and a magic show! Flea Market – A variety of vendors converge offering goods of all kinds. Village Elections – Cast your vote and have your voice be heard! 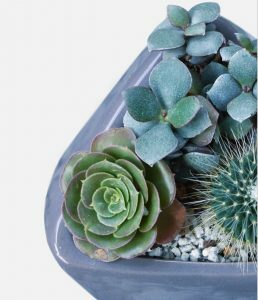 Ladies Night Out: Terrarium Night – Sip wine, enjoy snacks, and make your own terrarium. 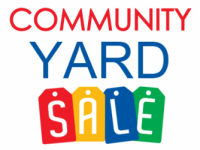 Village Yard Sale – Have a sale in your own yard and we’ll take care of the advertising. Halloween Party – Pumpkin decorating, crafts, sweet treats, and a magic show! Village Pool Party – Enjoy summer time at the pool with your neighbors! We offer a summer camp too! Camp Oasis is the coolest way to spend the summer in Long Reach. Ladies Night Out: Holiday Greens – Eat, drink, and get crafty making your own holiday greens centerpiece. Gingerbread Workshop – Decorate your own gingerbread house with family and friends. Family Bingo Night – Enjoy a fun night of Bingo with your family & neighbors. Play a variety of games with many chances to win prizes! We also host ballet lessons with the fantastic Cindee Velle! We are committed to providing quality dance instruction in all forms of dance! 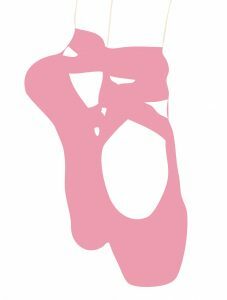 Our experienced and professionally trained dance teachers will caringly develop your child in consideration of age, experience and ability.